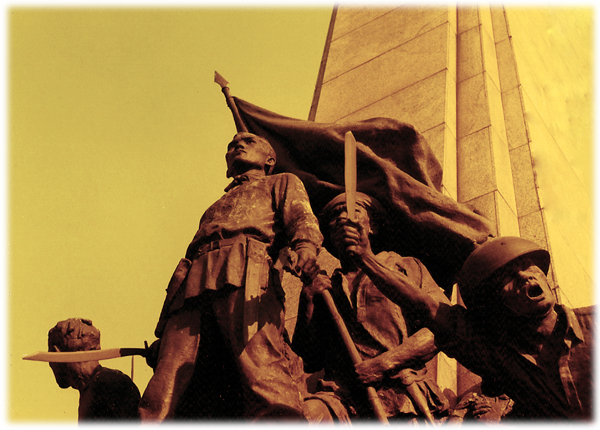 Uphold the revolutionary tradition of the Filipino Youth! Let’s study the society and serve the people! I am interested in the summer exposure camp for my son. Please provide a number that I can call. Please give us more information on where you’re from and other contact information.